The heart teaches you to exert when you’re giving and then relax in order to receive. Most people operate in the exact reverse way to this . . . exerting to get is the most common reason for working. However, when you exert to get, you never actually experience the sensation of receiving -- not actual receiving . . . this then binds you to the constant effort of working to get, and sensing the emptiness of not receiving . . . such is the core to the malady called greed . . . "the constant struggle to receive." The masterful heart, that teaches how to abundantly receive without being greedy, is surrounded by two other great teachers . . . these are the lungs. The lungs are always quite filled -- this is their natural state when at rest -- you have to work hard to completely empty them. Whenever you fully relax, they fill back up . . . they are naturally fulfilled. Masters have known for millennia -- and science is quickly learning -- within each breath of these lungs, are the answers to each moment; the solutions to the problems are within this state of fulfillment. The breath doesn't hold the infinite information, it holds the infinite reference, and the inference is your quest . . . this is all the filter. The combination of this filter and your breathing produces the information of the answers and the solutions . 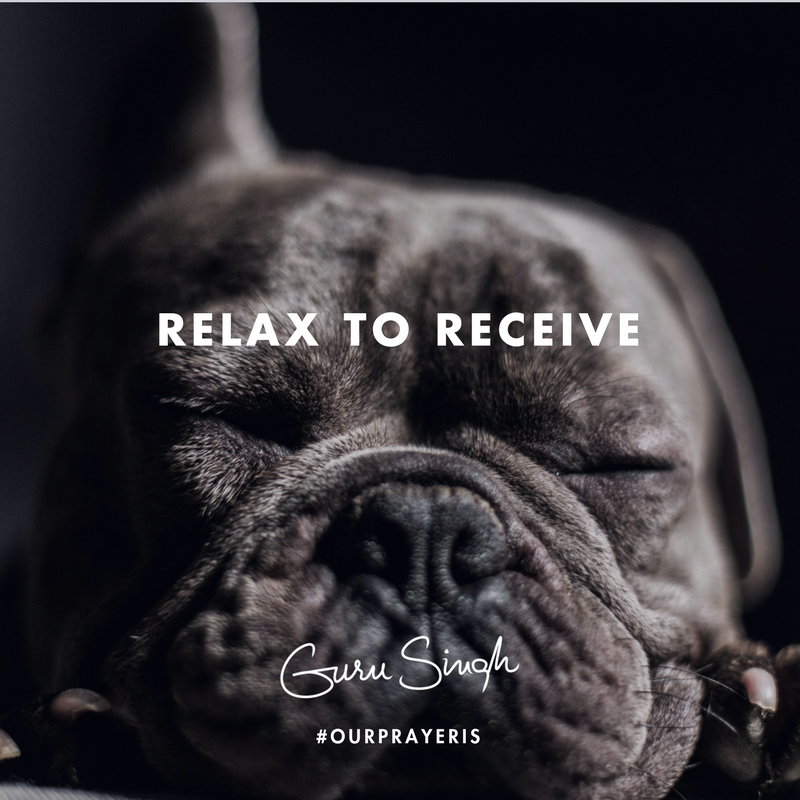 . . when you relax, you receive this . . . this is the basic nature of faith and confidence. Our prayer is that you use these natural heartfelt realities to achieve that which you want to receive; live in faith . . . the greed-free prosperity of your every breath . . . confident, that you are so fortunate . . . that the infinite, will take care of it . . . all of it.